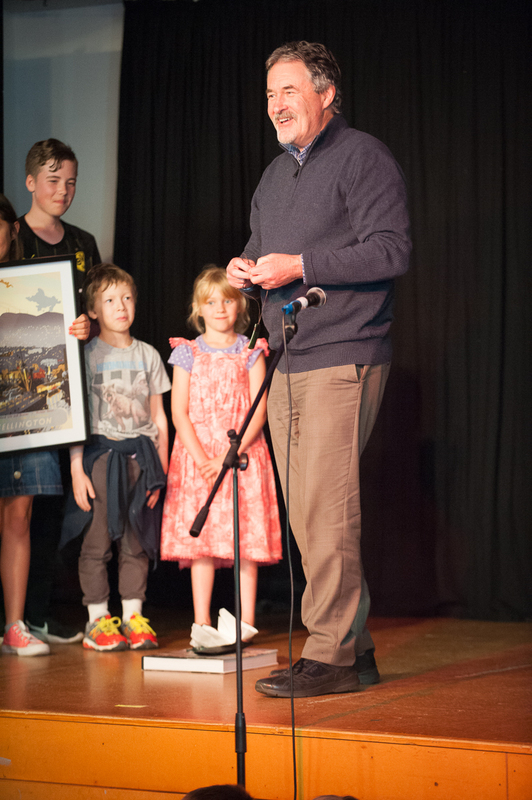 On behalf of all of Roseneath School we want to thank everyone who contributed to making John’s farewell so special. It was a fantastic evening and a wonderful way to share and celebrate with John, who has given so much to this school over the past 20 years. It is always so lovely to see so many past and present students and their whanau. Thank you all!